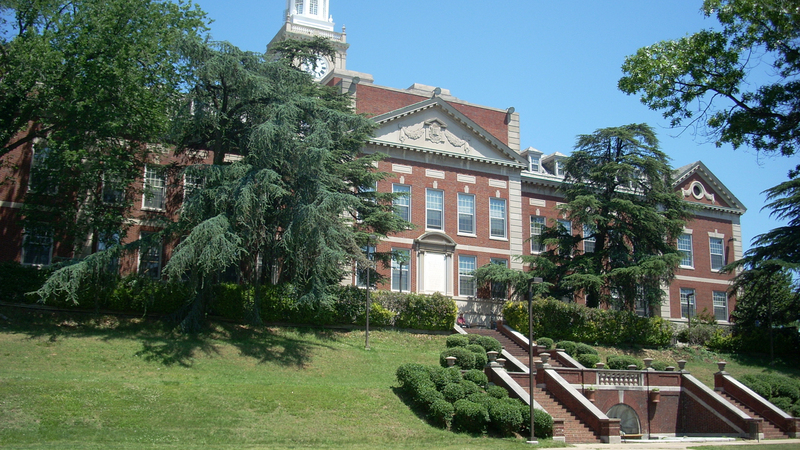 Starting with a single building in 1867, Howard University today comprises 258-acres and 115 buildings. Situated on a hilltop north of downtown Washington, D.C., and edged by Georgia Avenue on the west and McMillan Reservoir on the east, the site was chosen for its panoramic views of the surrounding city. The campus’ major expansion following the First World War was the product of collaboration between landscape architect and horticulturalist David Williston and architect Albert Cassell. Williston created many campuses for historically black colleges, including Tuskegee University, and was the first African-American landscape architect in private practice. 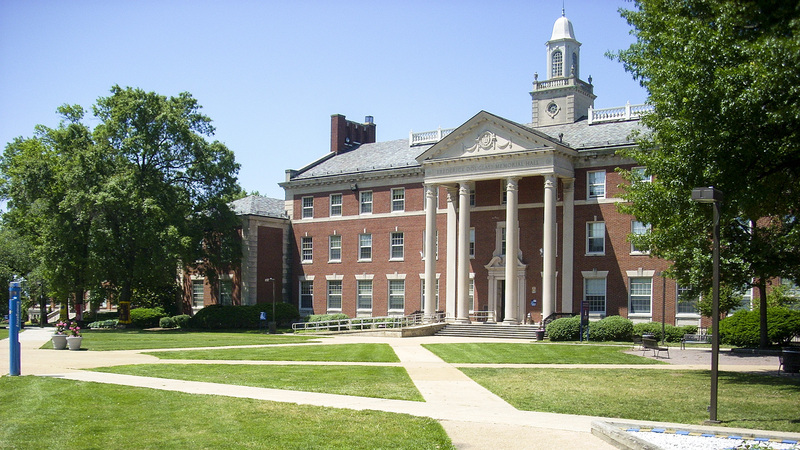 Cassell is credited with producing the campus master plan and overseeing the design of many buildings constructed during the interwar period, including Frederick Douglass Hall and Founder’s Library, both National Historic Landmarks, designated in 2001. 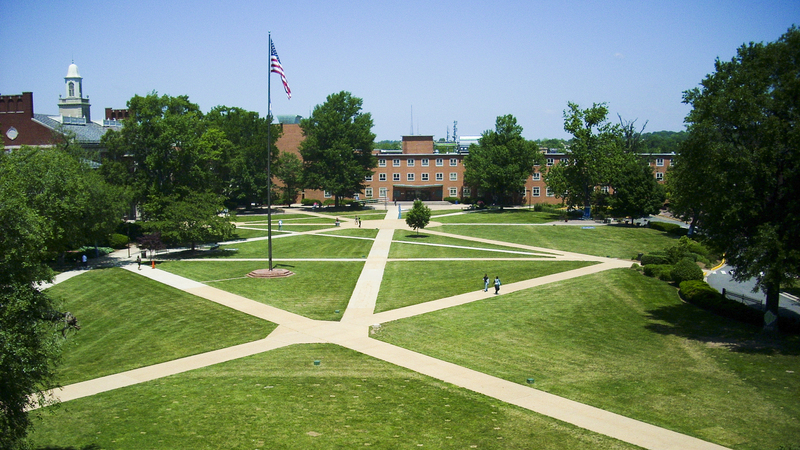 The Main Quadrangle (or “The Yard”), one of the campus’ oldest features, was redesigned in 1930 with precise cross-paths and tree placements. 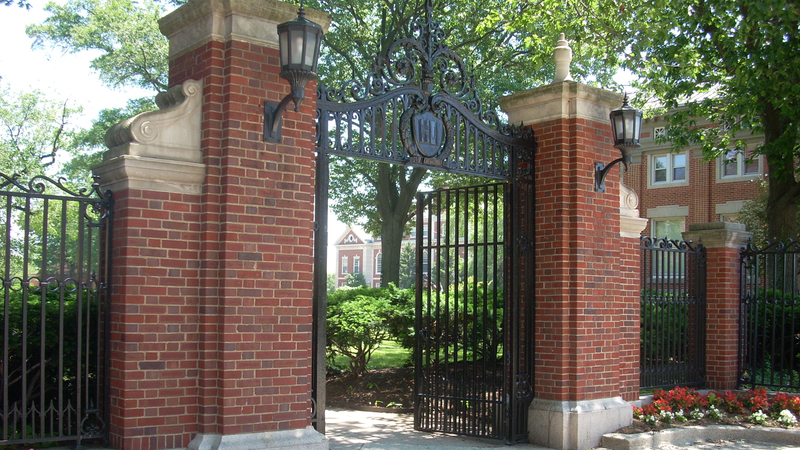 The hillside east of the Main Quadrangle is terraced, with stairs leading down to the Lower Quadrangle, and together the two spaces are set off from the rest of the campus by a brick and wrought iron fence with entrance gates designed by architect Louis Fry, Jr.